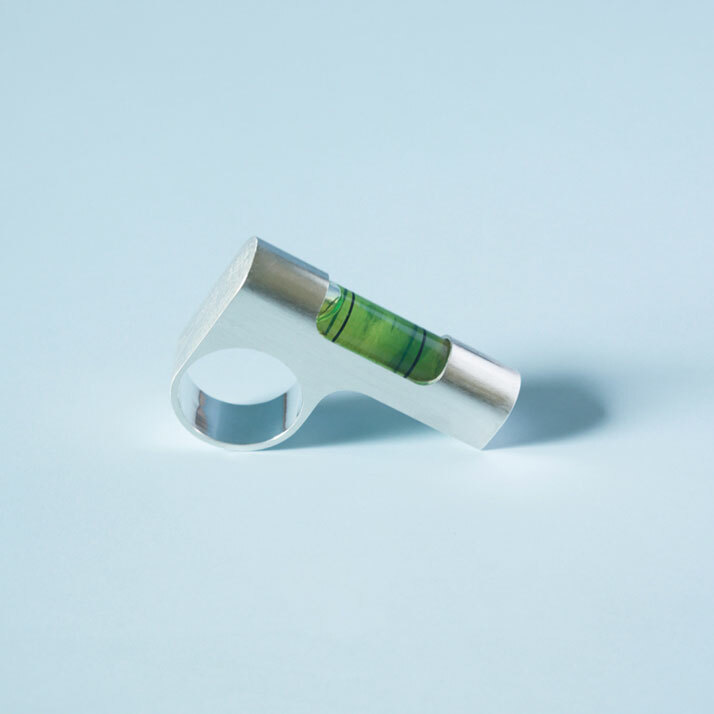 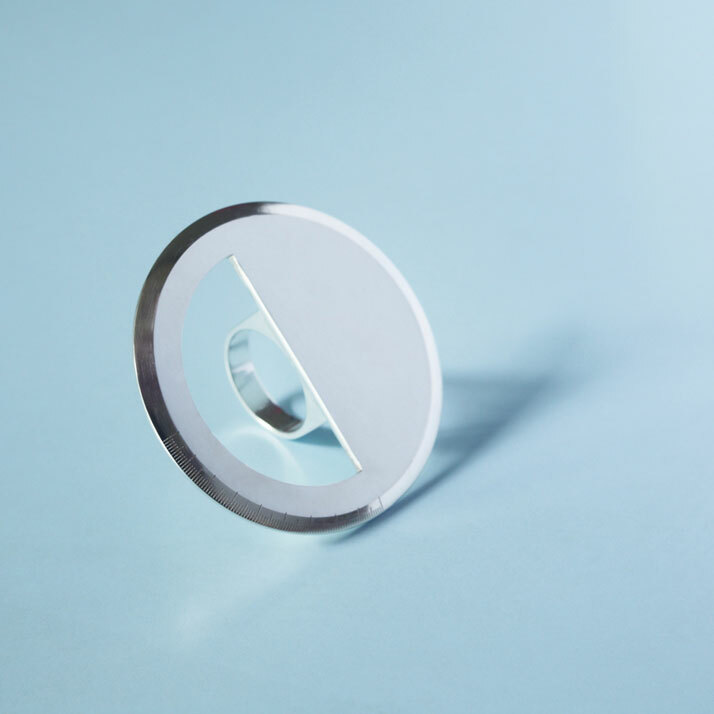 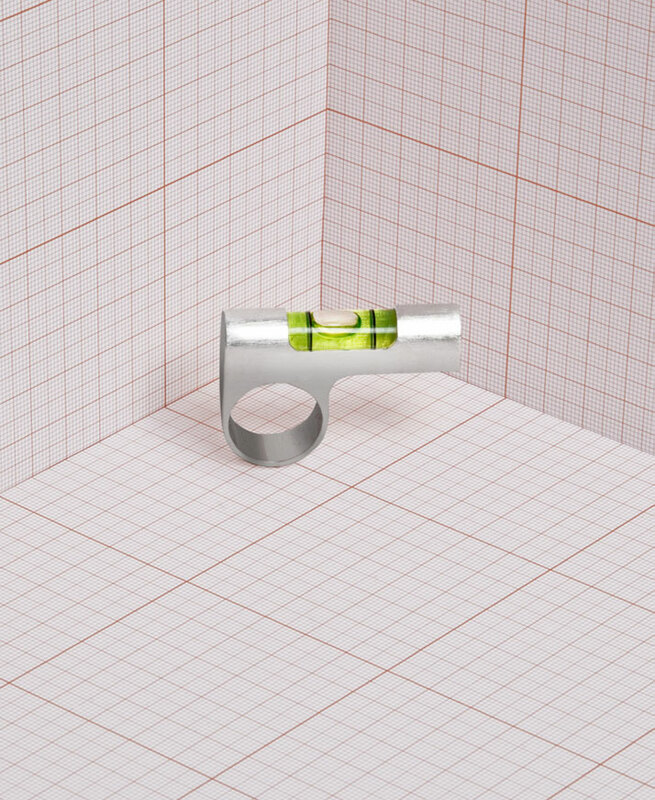 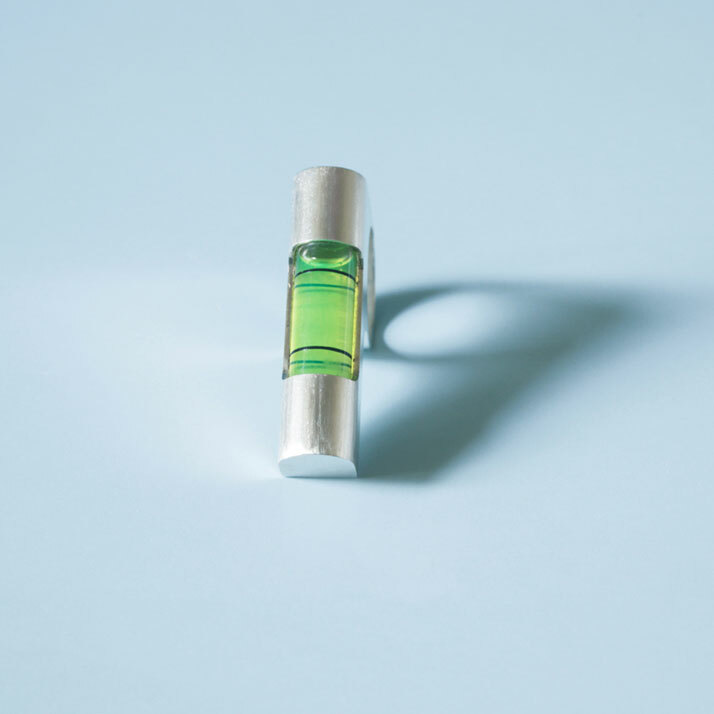 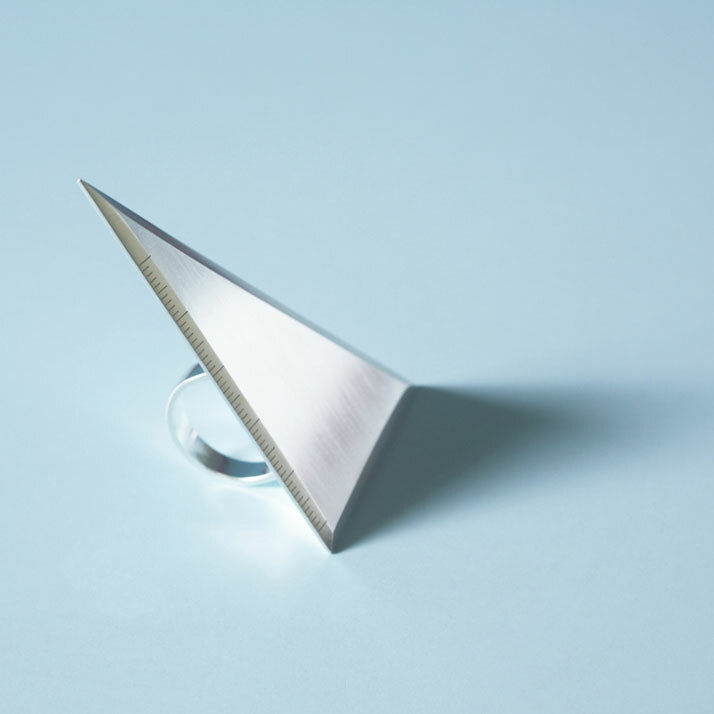 Paris-based architect Diego Delgado-Elias has designed a series of unusual silver rings inspired by the instruments that architects use to design and create models of their buildings. 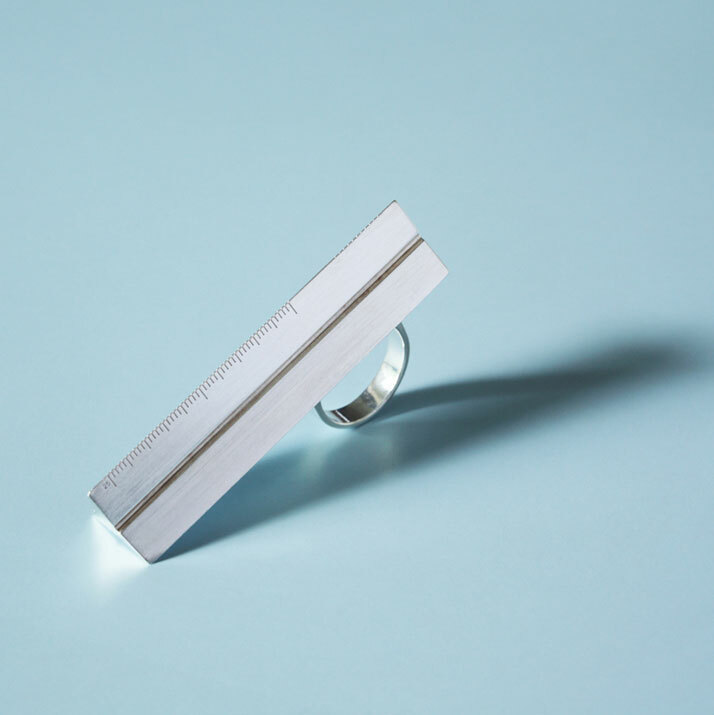 Suggesting functionality and the joy of creating something using one’s own hands, Delgado-Elias’ rings are designed based on the four basic tools that can be found in every architect’s toolbox: the set square, the protractor, the water level and the architect’s scale. 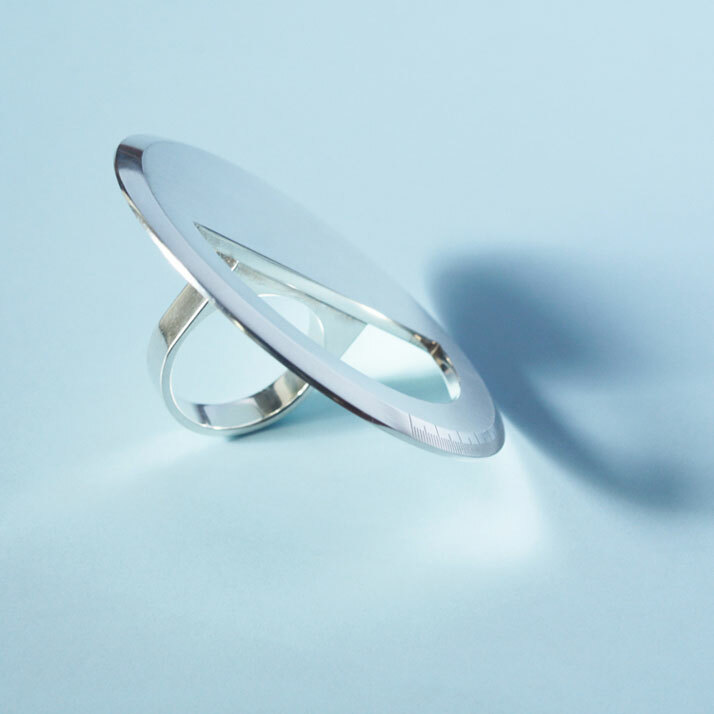 Handcrafted in brushed silver in the designer’s Paris atelier, the rings are then finished using 3D-printing and laser-cutting techniques. 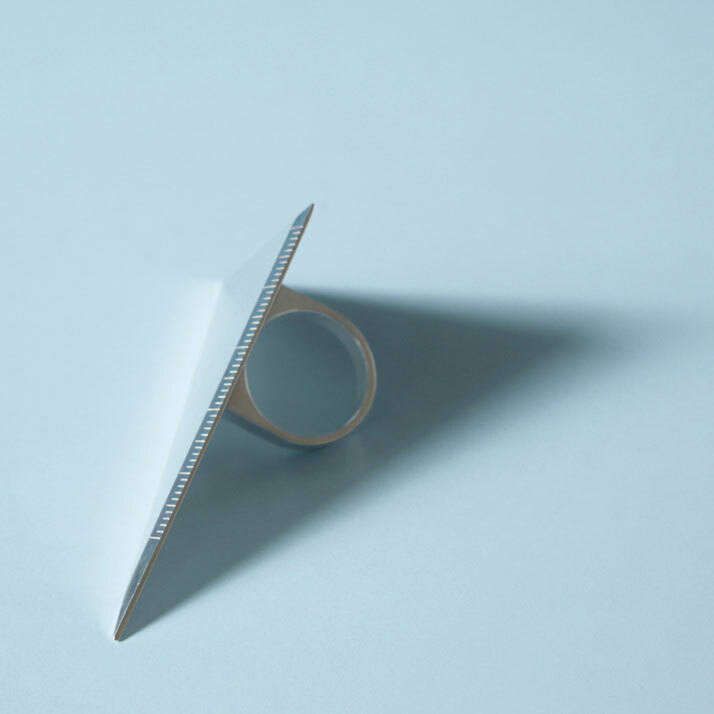 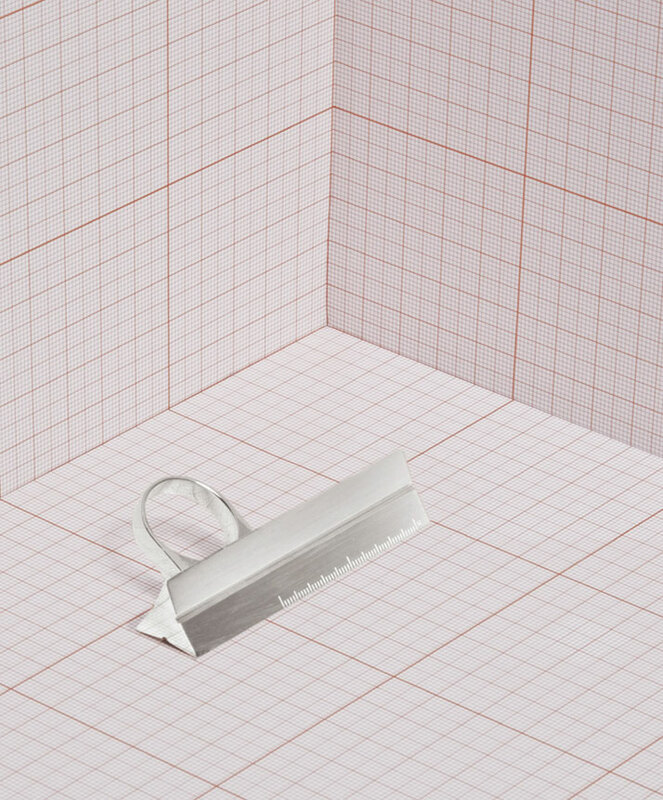 We love how these unusual accessories invert the relationship between the architect and his tools by giving the impression that the tool commands the hand and not the other way round. 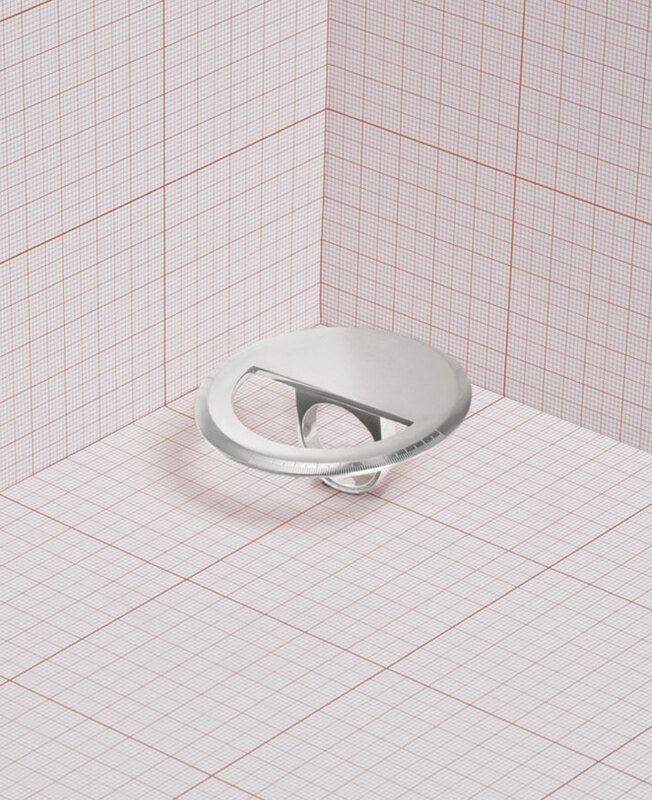 Let us hope that architects never cease using their bare hands in the scope of their projects, regardless of how sophisticated digital tools evolve!